Sometimes making checkup appointments and seeing the eye doctor doesn’t feel all that important. Health screenings get pushed to the next year or worse, are forgotten entirely. 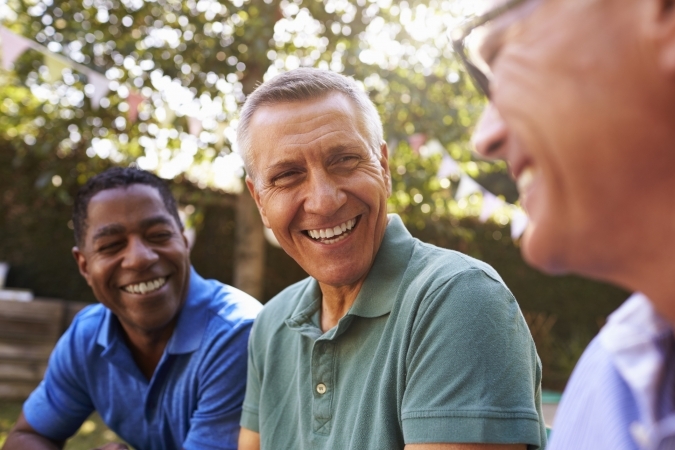 However, getting screenings is one the most essential things a man can do for his health. If you don’t know about a problem, you can’t make it better and you can possibly lose the window of opportunity to improve or even save your life. Here’s a list of some key screenings you can schedule right now to be proactive about your health. 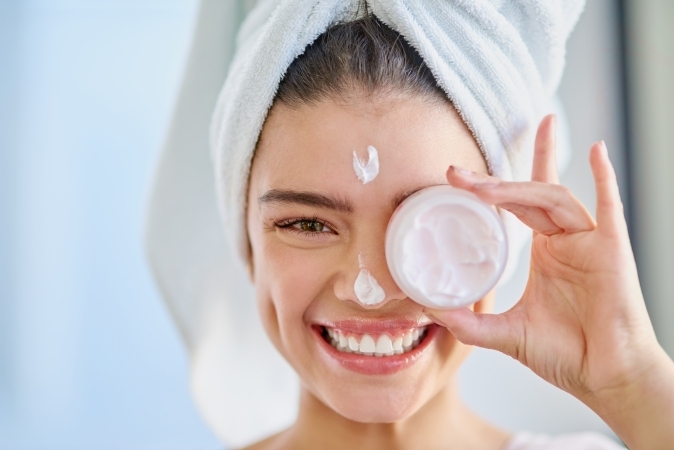 With thousands of skin products on the market, it can be difficult to figure out what’s the best way to take care of your skin. Skin care is beyond topical treatments, it’s a combination of what you put into your body and what you put on your body. Different internal and external lifestyle factors can affect the appearance of your skin. For example, cold weather could trigger eczema, while warmer weather could trigger acne. Too much sun exposure could lead to pigmentation and accelerate aging skin. 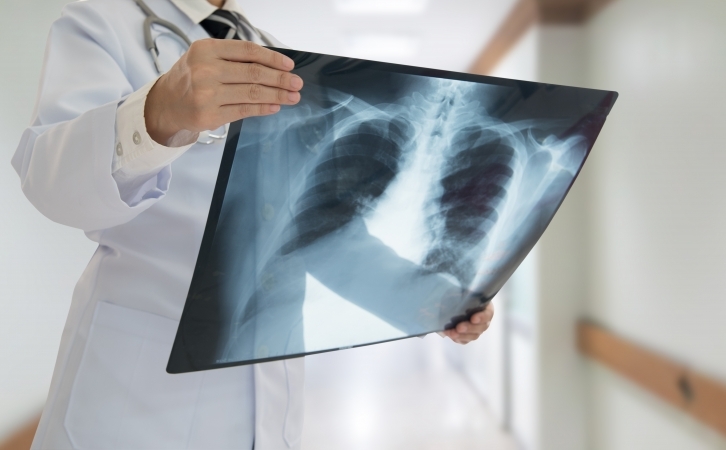 Chronic Obstructive Pulmonary Disease, commonly referred to as COPD, is a term used to describe several different lung diseases that affect the lung functionality of over 16 million Americans. Even more suffer from COPD without being diagnosed. Although there is no cure, this disease progresses slowly and patients who seek out help can be prescribed treatments that will slow the disease and make it easier to breathe. 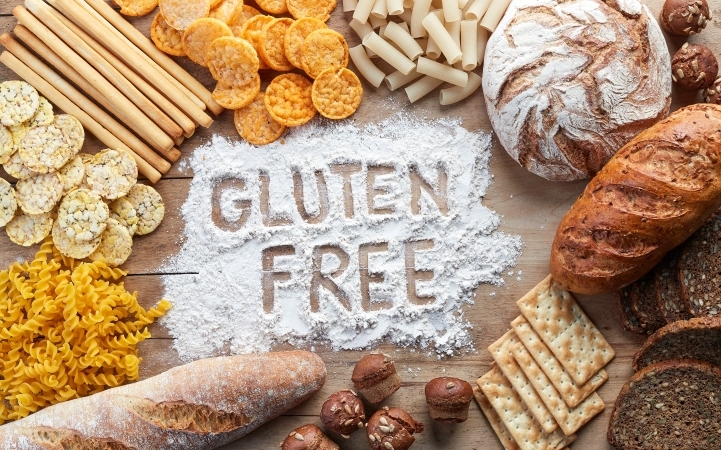 Gluten-Free Diet: More Than a Fad. Chelsea Dillard was planning to have her daughter, Devinity, at UT Health Jacksonville just like she’d had Devinity’s older brother three years earlier, in one of the hospital’s comfortable labor and delivery rooms. 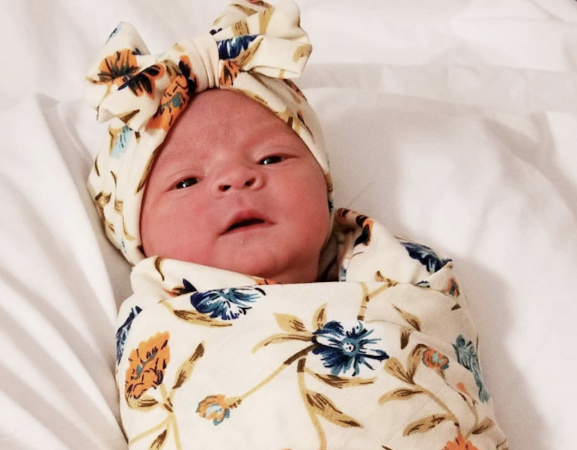 Devinity had other plans, deciding to make her entrance into the world earlier than expected – in the back of an ambulance just a few short minutes from the hospital. Dillard was taking a bath at her home in Rusk on Halloween night when her water broke. Realizing the baby was coming quicker than anticipated, she called an ambulance. 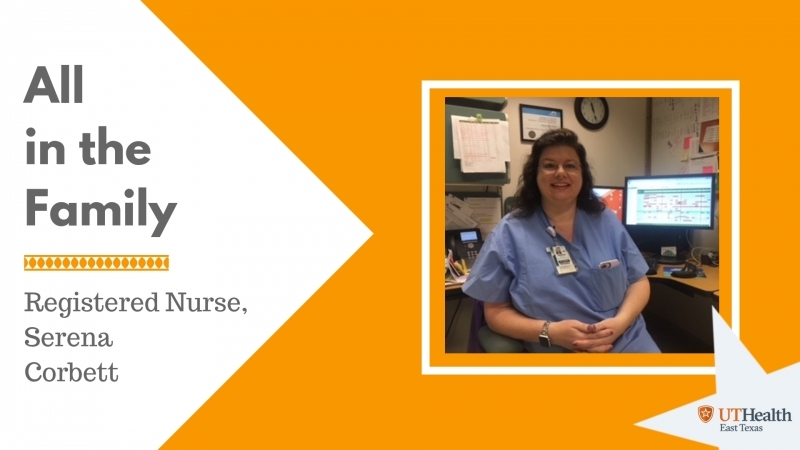 Working at UT Health East Texas is all in the family for Serena Corbett, clinical nurse manager of the perianesthesia unit at the Tyler hospital. Corbett has worked at the Tyler hospital for 17 of the 18 years that she has been a registered nurse, and she recruited both her mother and sister to the hospital after falling in love with her work environment. Not only does her actual family work at the Tyler hospital, Corbett said she also considers her coworkers family. When Shawn Gonter called his boss to let him know he’d been in an accident and would be late for work, he didn’t realize he wouldn’t be returning to work for another six months. Gonter was on his way to work March 13 when he was in a motorcycle accident at Troup Highway and Magnolia Drive that resulted in multiple injuries, including a broken back and the amputation of his right leg. 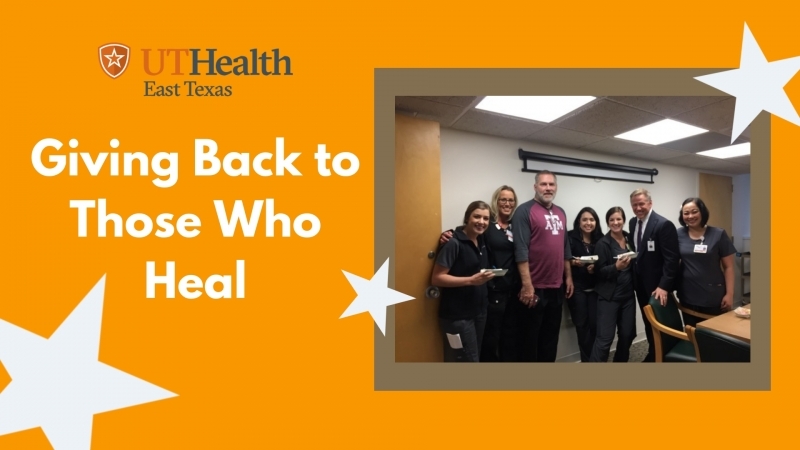 Working at UT Health East Texas' Tyler hospital is not just a job for Paul Oster, it’s a calling. 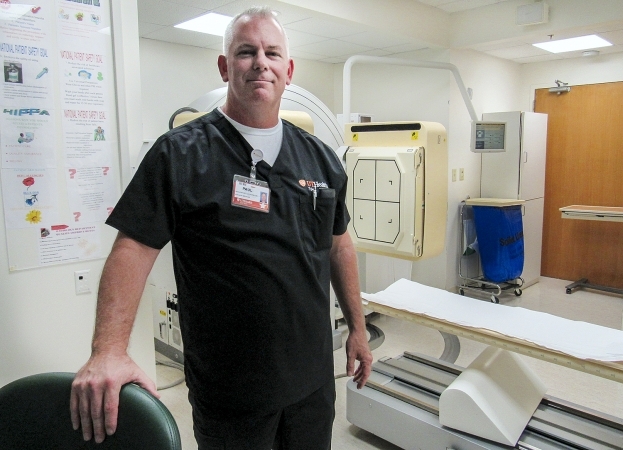 Oster, the nuclear medicine coordinator and radiation safety officer, has worked at the hospital since 1995, and many of his coworkers in the nuclear medicine department have been there 10 years or more. “I think that says a lot. I think they value their job, they like their coworkers and they like what they’re doing,” Oster said. A few steps across the parking lot is all it took to get a screening that might save a life. Friday marks National Mammography Day, but employees of Southside Bank on Thursday were able to celebrate the benefits of mammography by taking advantage of the UT Health East Texas mobile mammography coach parked at the bank’s South Beckham location. The brand new coach started operating in September with 3D technology, which combines multiple breast X-rays to create a three-dimensional picture of the breast.